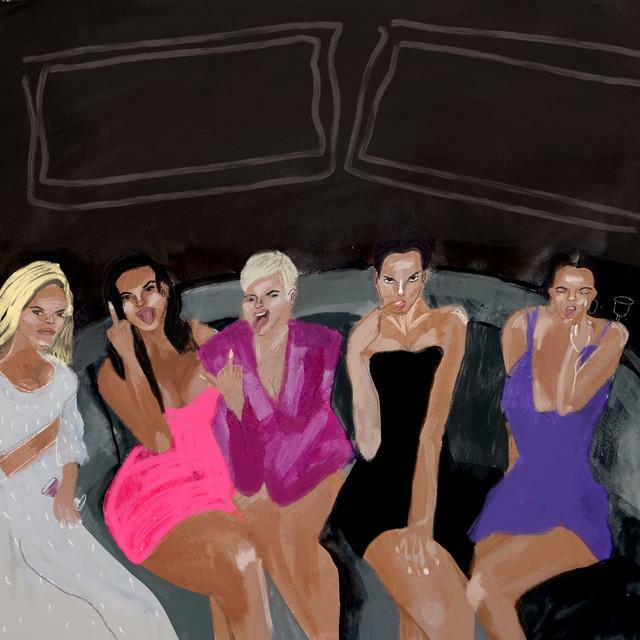 Listen to Kanye West's new song "XTCY" now on any one of the streaming services. If you remember a few weeks ago, Kanye West came out of nowhere and gave DJ Clark Kent the green light to premiere a new song on Twitter called “XTCY” after the two were hanging out in the studio that night. The song, which was released via WeTransfer, was presumably a leftover from his Ye recording sessions as Kanye teased the song as part of the tracklisting back in May, but it never made the final cut on his album. Well fast forward to today, and Kanye has finally made the record available on all streaming platforms. Available now on iTunes, take a listen to the CDQ version and let us know what you think. Look for new music from Kanye West & Chance The Rapper to be on the way as well (peep last night's photo here).